What do you do after the fiery demise of the Galaxy Note 7? You go back to the drawing board, think long and hard about what makes your devices unique, and take that to the next level. 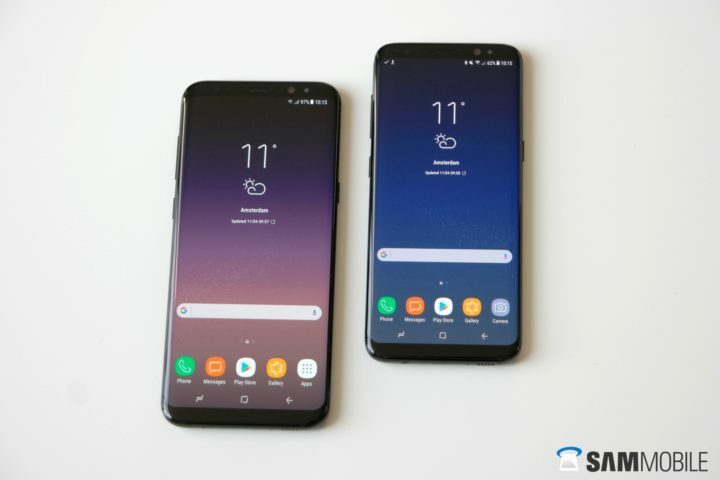 The result is now making waves all over the high-end smartphone market: the Samsung Galaxy S8, and its bigger brother, the Galaxy S8+. 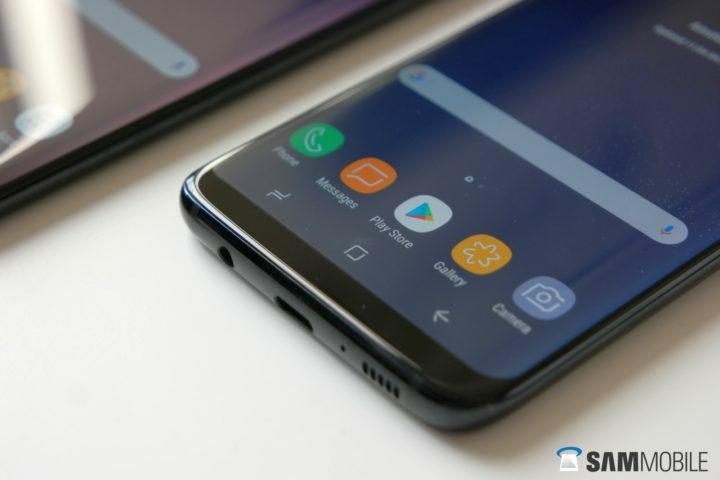 Before taking you on a quick tour around the Galaxy S8, you can jump straight into our elaborate Galaxy S8 review, find the full Galaxy S8 specs list, check out the best Galaxy S8 tips and tricks, or get to know more about the best Galaxy S8 cases out there. If you’ve ever held the Galaxy S7, the Galaxy S8 is best described as a premium version of that device. We say this, knowing full well that the Galaxy S7 is a very premium phone in its own right. Samsung has upped its quality game considerably, in the past 12 months, as the Galaxy S8’s glass and metal blend together very, very tightly. Needless to say, the Galaxy S8 is IP68-certified, so the housing is water resistant. 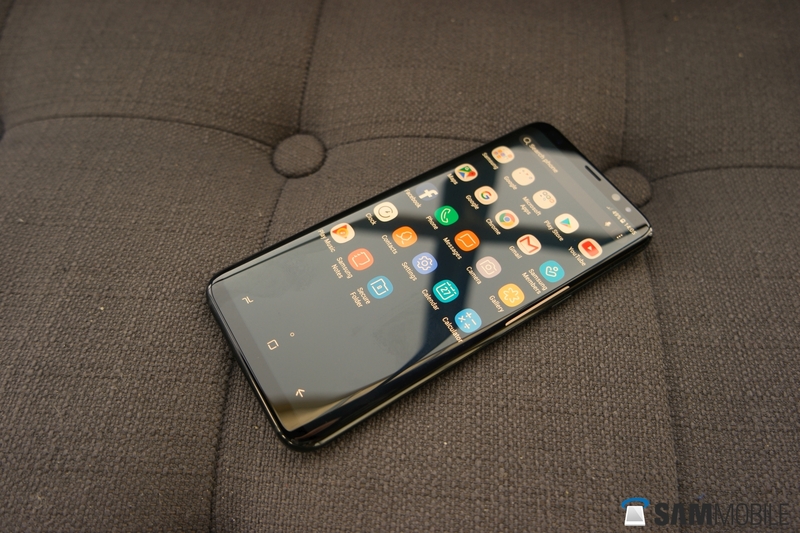 The one thing, however, that catches the eye, is the enormous ‘Infinity display’ – a silly marketing term for a screen that covers about 83% of the Galaxy S8’s front. Thanks to clever use of its edge screen technology, Samsung has managed to cram a 5.8-inch display into a body not wider than that of the 5.1-inch Galaxy S7. As usual, Samsung is using cutting edge technology for its flagship model. Depending on where you live, the Galaxy S8 comes with Samsung's own Exynos 9 series soc, or Qualcomm's Snapdragon 835. Despite the conservative choice of using 4GB RAM, the S8 is a very snappy, smooth running device. If you want a lot of onboard, fast storage, you'll be happy to know the Galaxy S8 comes with 64GB UFS 2.1 out of the box, though in some markets the slightly slower UFS 2.0 seems to be in use. For the Galaxy S8, Samsung went all-in on the design and build quality front. Camera-wise, the phone packs an upgrade version of the technology that gave the Galaxy S7 stellar performance in this department. With a slightly upgraded sensor, the Galaxy S8 still has a 12-megapixel dual pixel camera with OIS. The result: pictures that are equal, and often, better than those shot with the S7. The biggest camera upgrade can be found on the front of the Galaxy S8. The selfie camera now has an 8-megapixel resolution and autofocus, which is a first for the mobile device market. In the same vein as the main camera, the Galaxy S8 comes with a battery that is comparable in size and capacity to that of its predecessor. The resulting stamina can be best described as 'more than sufficient'. It won't break any records, but it will get most users through a long work day without problems. 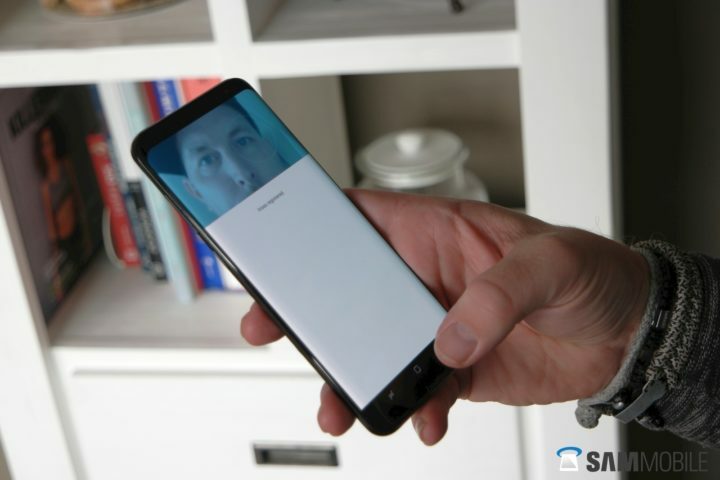 Where Samsung is really taking things to the next level with the Galaxy S8, is the biometrics department. The phone has a fingerprint reader, an iris scanner, and it uses its front camera for facial recognition. The latter is so fast, the phone will often unlock before the user gets a chance to get a good lock at the lock screen. Because the Galaxy S8 does not have a physical home key, the fingerprint reader can be found on the back of the device. Though it may seem awkward it first, our experience is that after a while finding the scanner becomes easy enough for regular use. The iris scanner made its debut on the Galaxy Note 7 and is now on the Galaxy S8 as well. It does not unlock the device as smoothly as the facial recognition, but it works in low light conditions and provides enhanced security. We recommend using it to protect your private folder or stored passwords. 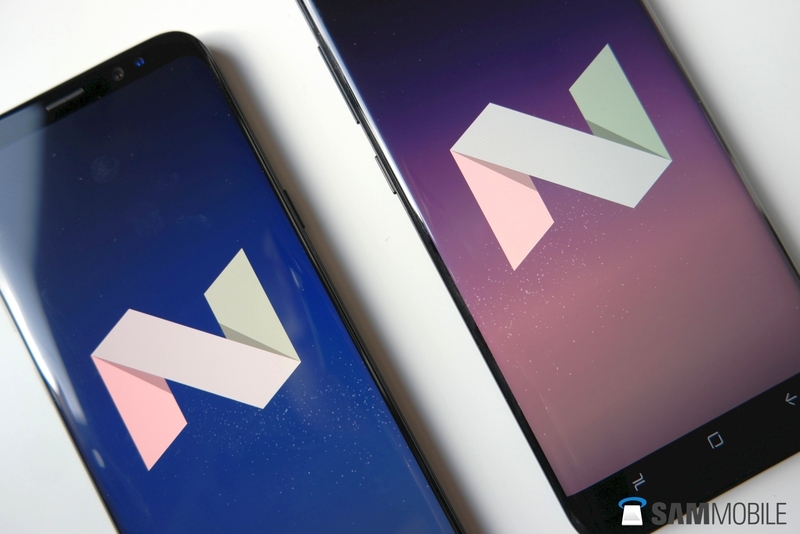 The Galaxy S8 was released running Android 7.0 Nougat out of the box. More interesting, is the latest version of Samsung's own UX, now dubbed Samsung Experience. It is by far the most sensible skin Samsung has ever made. Though its look can be customized with custom themes, wallpapers, and even icon packs, that standard version is actually pretty clean and beautiful. 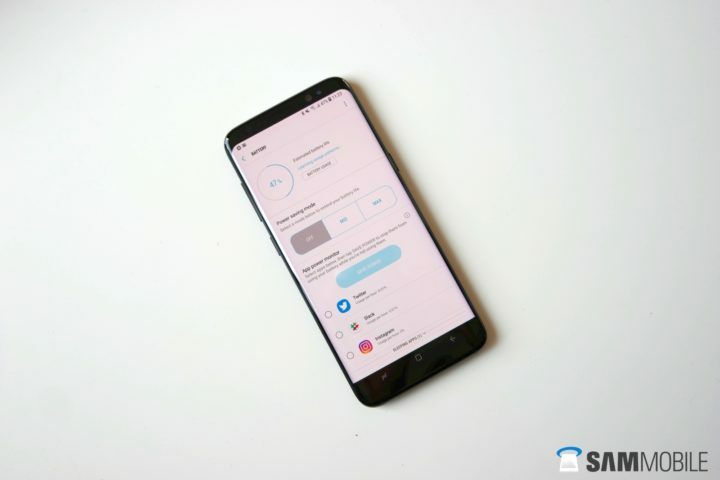 As we are used to, there are quite a few nifty features that add great usability to the Galaxy S8, such as the secure folder, and different performance and energy-saving modes. The only real mixed bag here is the feature that Samsung touted most in the run-up to the Galaxy S8 launch. Together with the Galaxy S8, Samsung intended to launch its complete revamped AI assistant Bixby. 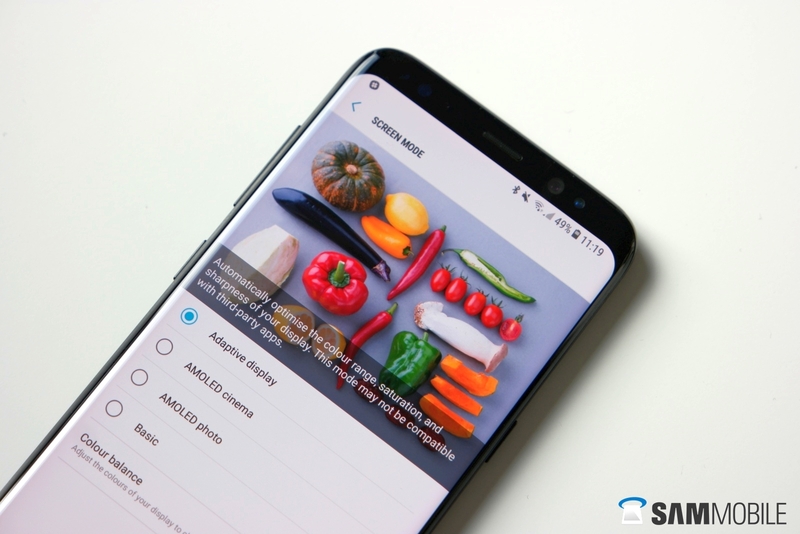 Several months of launch, however, it is clear Bixby is at best a highly experimental project. Though individual parts of the assistant are functional, the most important one (voice recognition) is barely usable in most markets. All of this would not be so remarkable if Samsung did not put a physical key on the Galaxy S8 to start Bixby. But they did, and therefore the device holds the prize for the phone with the most useless hardware button. Of course, this can still change, but it remains the S8's weirdest feature. 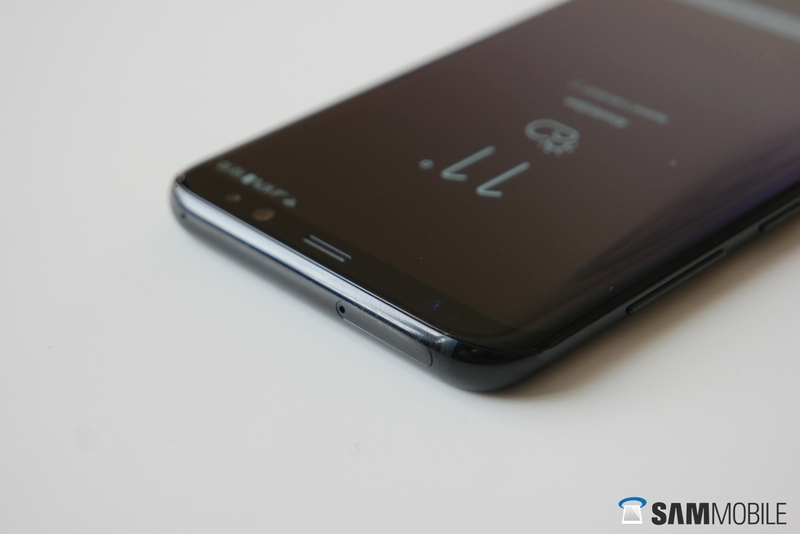 For anyone wondering how the future of the Galaxy S8 in terms of Android and security updates looks, we can give you at least a few basic considerations. Samsung has been reliably providing two major Android OS updates for its flagship devices. 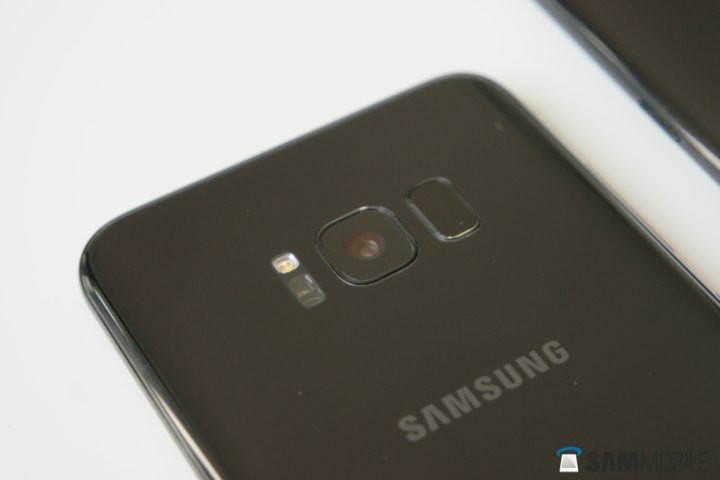 Practically, this means the Galaxy S8 will get updated to Android O in 2018, and then to Android P in 2019. Security-wise, Samsung has a spotty record. However, aside from a few hiccups, its flagship phones have been getting security patches on a near-monthly basis for some time now. Overall, despite its futuristic looks, Samsung particularly nails the basics of the Galaxy S8. With solid battery life, good software, and a great camera, the impressive design is merely the cherry on top. And if you re-purpose that useless Bixby button, there's even some merit to having an extra hardware key. Now, go check out our full Galaxy S8 review, or keep on reading to find all the latest Galaxy S8 news, tips, and updates.